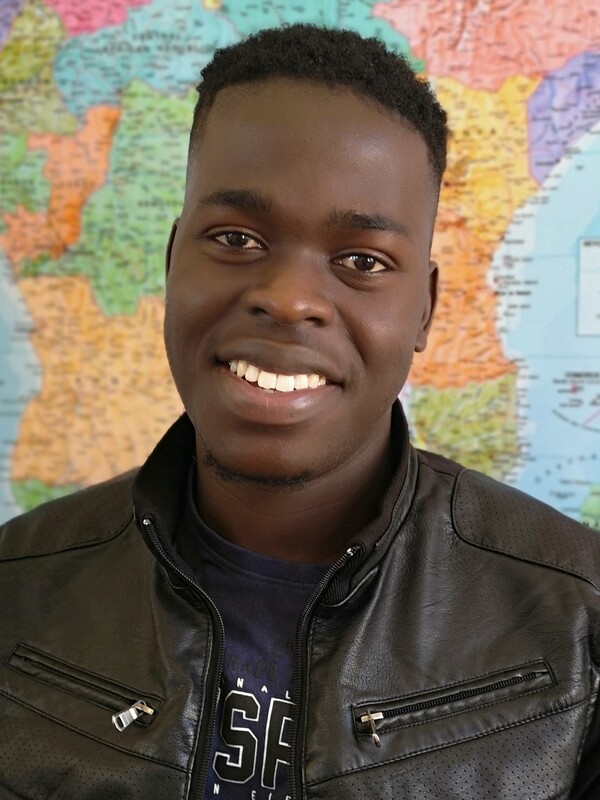 Frissiano Honwana is an assistant lecturer in the Division of Epidemiology & Biostatistics. He completed his masters in Statistics at University of KwaZulu-Natal. His areas of interest are longitudinal data analysis and infectious disease modelling. Frissiano is a member of South African Statistical Association (SASA). Honwana, F. E., & Melesse, S. F. (2017). Socio-Economic and Demographic Determinants of Under-Five Mortality in Ethiopia, 2011. The Open Public Health Journal, 10(1).